Albert Stanley was born in the hamlet of Dark Lane in Dawley, one of ten children to a coal mining family who were committed Primitive Methodists. At eleven he started work as a miner, just as his father and brother before him, but like many working men of his generation he was determined to improve himself through education. He studied at night, and acquired in the process a lifelong love of books. He was also a passionate public speaker and by fourteen his oratory skills had earnt him the name the ‘The Boy Preacher’. His first job was at Stirchley Coal & Iron Company Colliery but following the slump in the east Shropshire Coalfield the family moved to Hednesford in Staffordshire where he worked at West Cannock Colliery. This chapter of his life turned out to be one of personal tragedy and great change. He lost his father abruptly in a mine explosion and shortly afterwards he himself suffered serious injury in another mining accident. It was also a period when he became involved in politics, becoming Secretary of the local Young Liberals Association, and acquiring a deep interest in Trade Union affairs. Following his accident he gave up mining, becoming an agent for the Cannock miners in 1884. Over the next few years he married his childhood sweetheart from Great Dawley and they had a number of children. 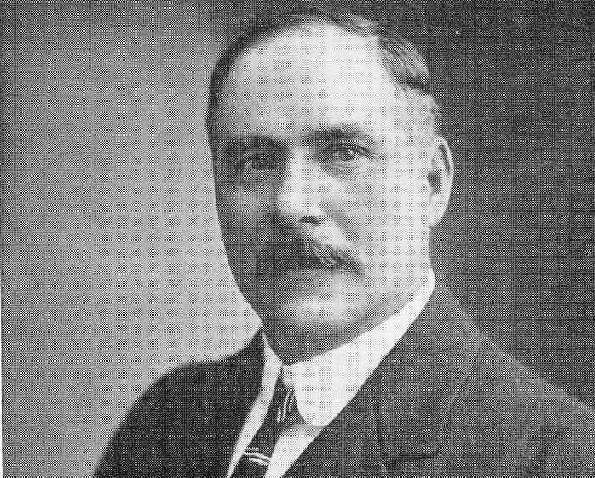 Albert Stanley’s Trade Union involvement meant he began to represent the interests of miners at senior levels, including that of Secretary to the Midlands Miners’ Federation, and as a member of the Executive Committee of the Miners’ Federation of Great Britain. He maintained his involvement with the Liberal Party, the dominant political party of the day. Despite twice declining invitations, he did decide to stand for Parliament in 1907 as a Liberal-Labour candidate and was elected MP for North West Staffordshire, and as a measure of his popularity was returned twice more. On his death it is said ‘there were drawn blinds in every mining village of Cannock Chase’ as pit veterans and their sons alike felt they had lost a very great champion. • Albert Stanley was born in the hamlet of Dark Lane in Dawley, one of ten children to a coal mining family who were committed Primitive Methodists. • At age 11 he started work as a miner. He was a passionate public speaker and by 14 his oratory skills had earnt him the name the ‘The Boy Preacher’. • His father died in a mine explosion and shortly afterwards he himself suffered serious injury in another mining accident. • He acquired a deep interest in Trade Union affairs and became an agent for the Cannock miners in 1884.